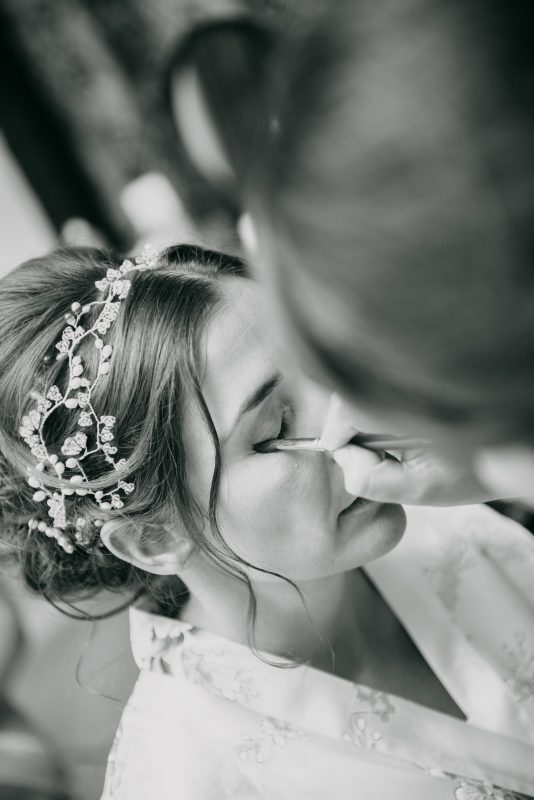 Suffolk Wedding Makeup Artist Sam, primarily covers East Anglia including Suffolk, Cambridgeshire. 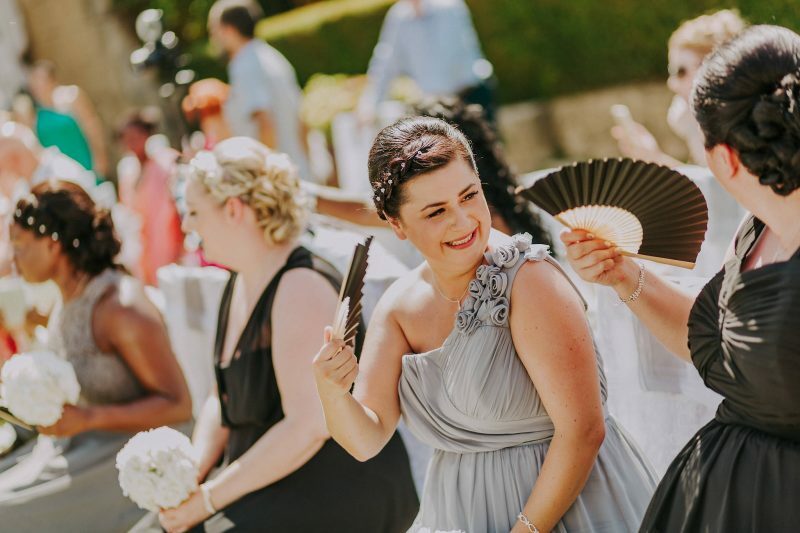 Samantha trained at House of GlamDolls, London and Airbase, Nottingham in 2016 before moving to Cyprus and has since worked as a make-up artist specialising in bridal beauty and destination weddings. 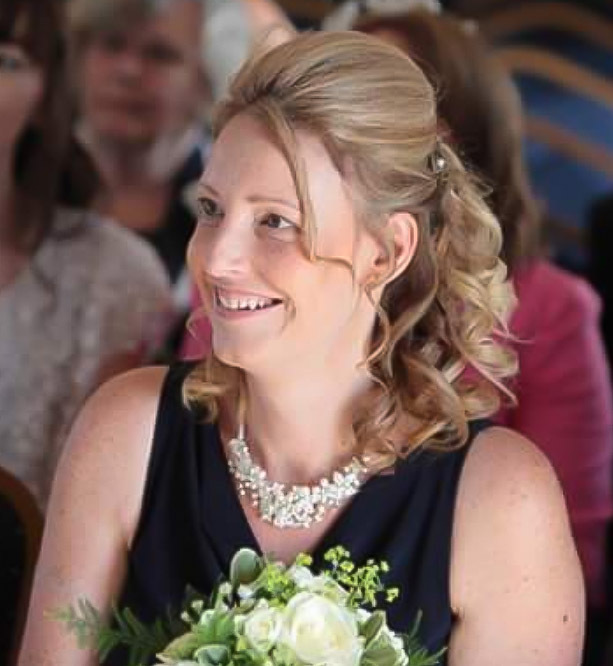 She began her career in the beauty industry on board cruise liners as a facial therapist after graduating the Cambridge School of Beauty Therapy in 2007. 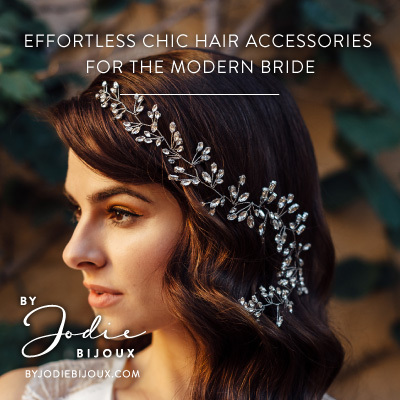 Her work has featured in several magazines and bridal publications and has recently assisted Marco Antonio at Rankin Photography. She has worked at London Fashion Week, The Clothes Show and is a volunteer make-up artist for the charity Look Good Feel Better. 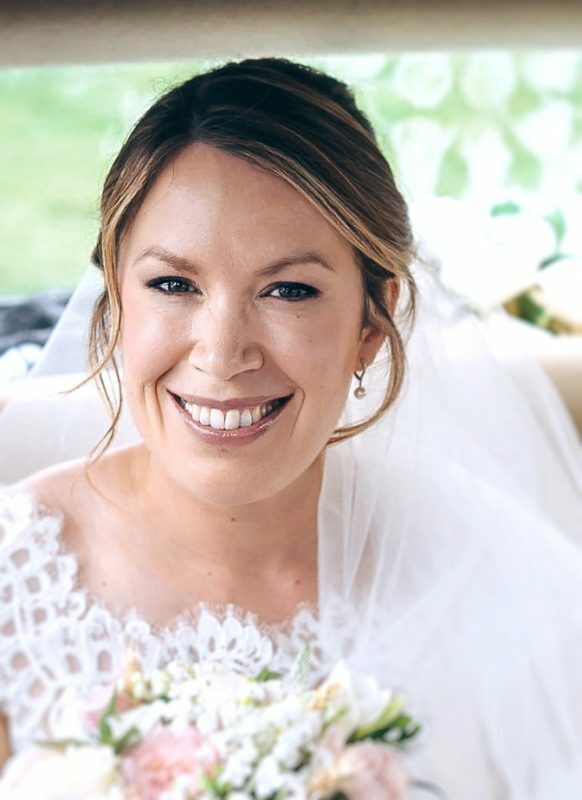 Samantha is not affiliated with any makeup company so her kit is made up of a variety of brands including Dior, Airbase, Bobbi Brown, MAC, Laura Mercier, Urban Decay and Charlotte Tilbury. 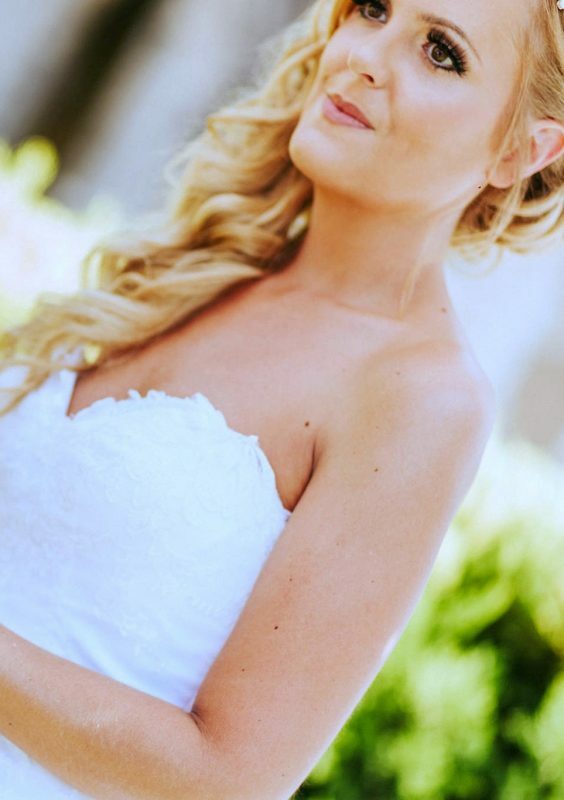 I was put in touch with Sam by my own beautician who recommended airbrush make up for my wedding in Cyprus. She told me Sam was amazing and she wasn't wrong!! 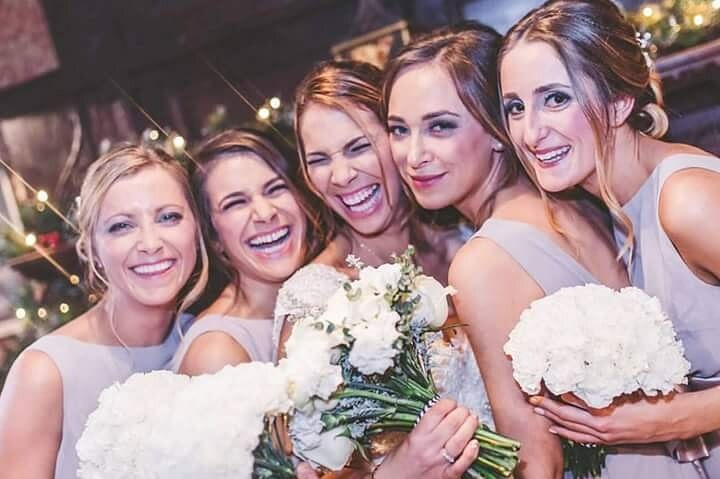 I was worried about my make up for my big day as most brides are but also as I suffer with melasma ( dark pigmentation patches) and wasn't sure how the airbrush would a) cover my areas of concern or b) would it last the whole day in the heat without 'melting off' I got married on 11th September at 13.30pm outside and it was 42 degrees and my make up was flawless. It lasted all day, and I mean ALL DAY!! It looked amazing! Even at the end of the night, it was still there! I felt amazing and I can't thank Sam enough for her time, professionalism and experience. The coverage was fantastic, not a blemish in sight. It felt weightless against my skin like I had nothing on. It stayed exactly where it was meant to and I didn't look shiny after a few hours of being in the sun. I look back at my photos and wondered how I didn't look a sweaty mess in the heat. 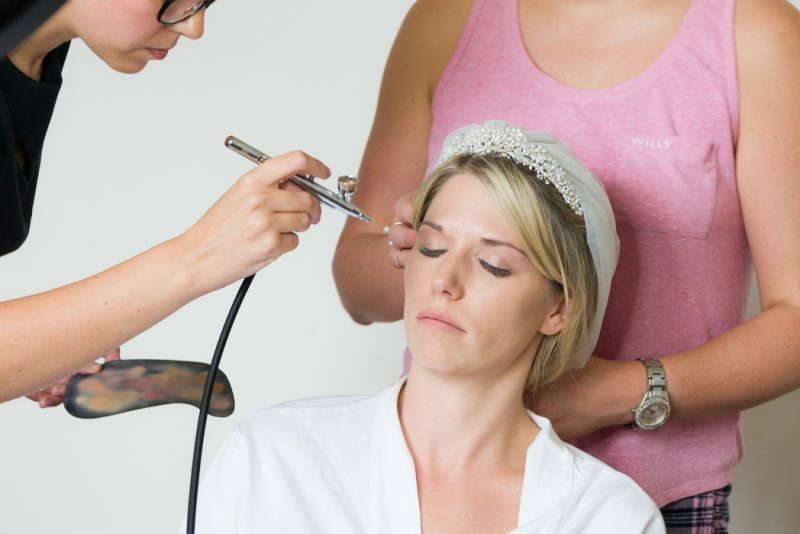 I would recommend airbrush makeup to any bride but especially those who are getting married in hot countries but I would only recommend Sam to do it. 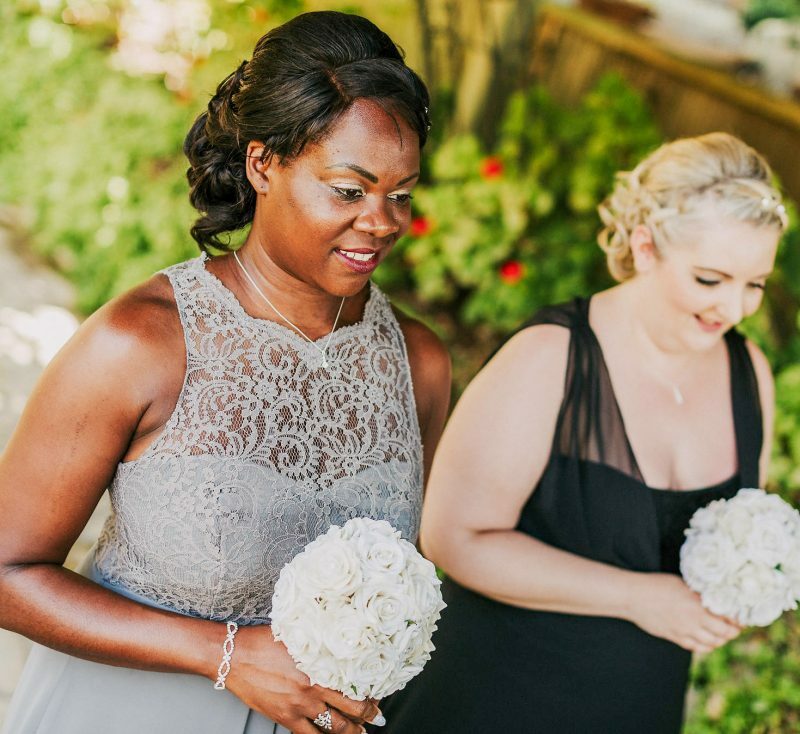 Her knowledge, patience and experience are second to none and I really can't thank her enough for making my bridesmaid and I feel beautiful all day. I've used Sam a few times now for special events as well as my wedding. She's my go-to for flawless, natural make-up and really helped me get that dewy glow in the weeks leading up to my events. Love her! 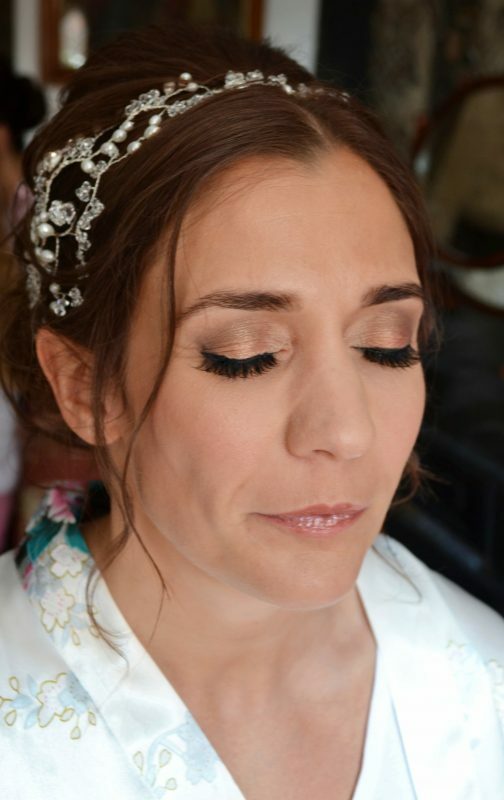 Sam did a fantastic job on my wedding makeup. We had a couple of trials where she worked out exactly what I wanted, even though I did not know myself! 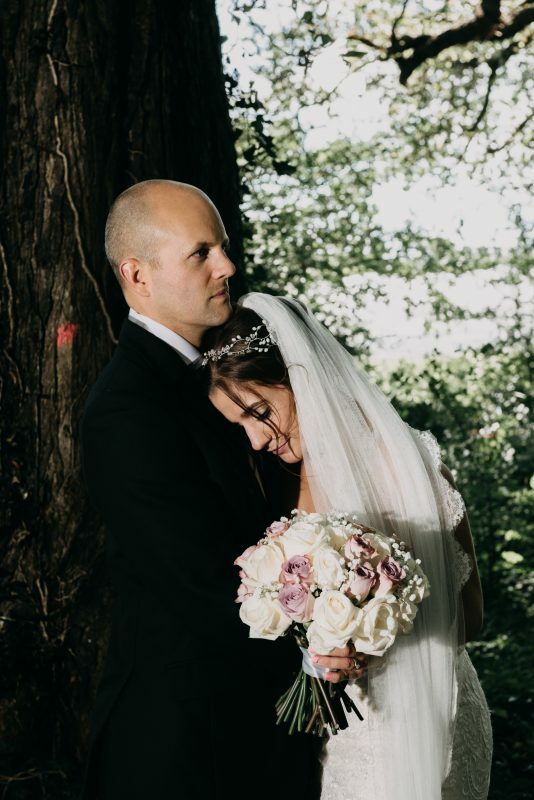 I am 44 years old, so I was not the usually youthful bride, Sam gave me skin care tips on the run up to my wedding, which greatly improved the condition of my skin on the day. Most importantly the makeup lasted all day and has really enhanced my photographs. Can not rate her professionalism and skills highly enough. Sam is fantastic. 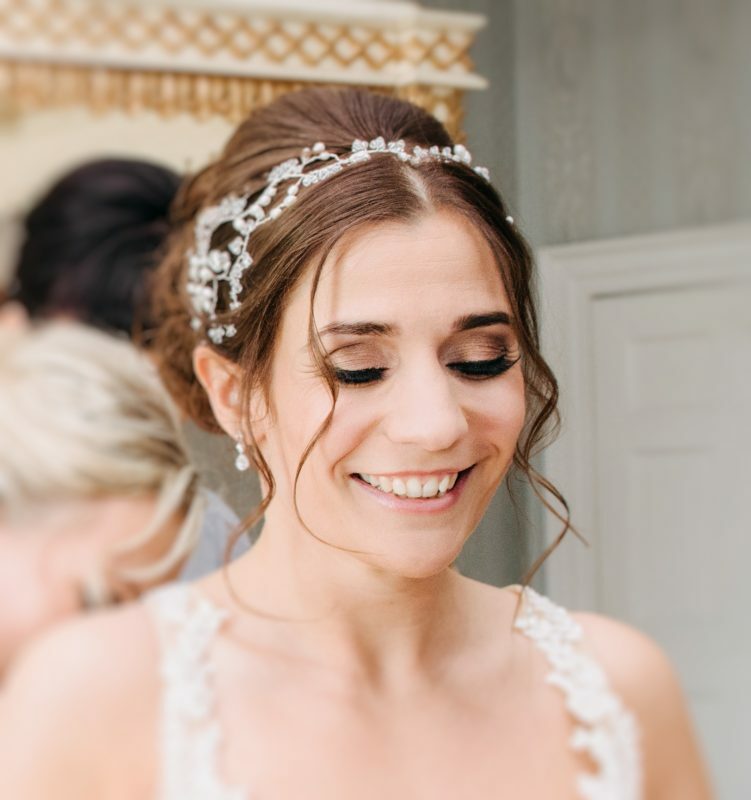 I couldn't recommend her more highly - we've worked together numerous times and every person she works with looks absolutely fantastic. When she did my makeup for an event, I was over the moon. My makeup lasted well over 12 hours and I didn't have to worry about reapplying once, I could just enjoy the party. She has completely changed the way I look at makeup, starting with skin care. She's a complete natural, the best you can get. 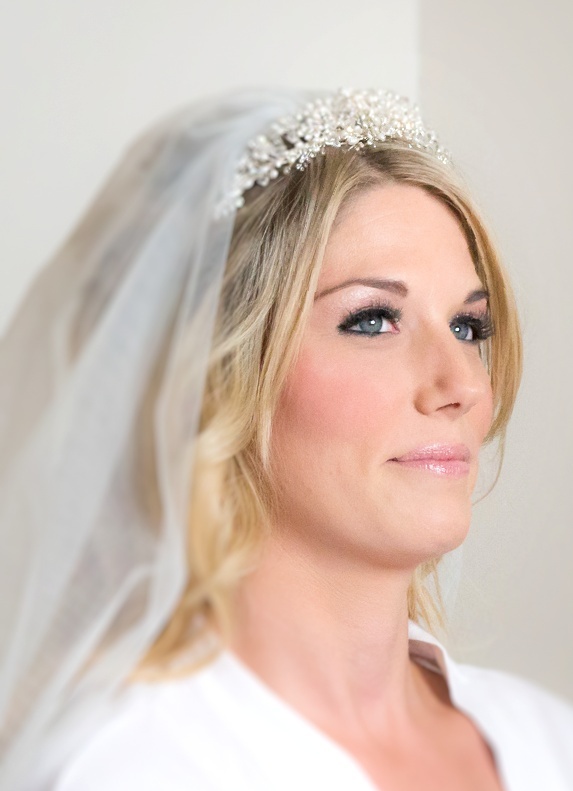 Samantha was fabulous from start to finish, she did a fantastic job of everyone's makeup for my special day. She completely understood my requirements for the day and helped build a timetable with my hairdresser to ensure everything went smoothly without any stress. 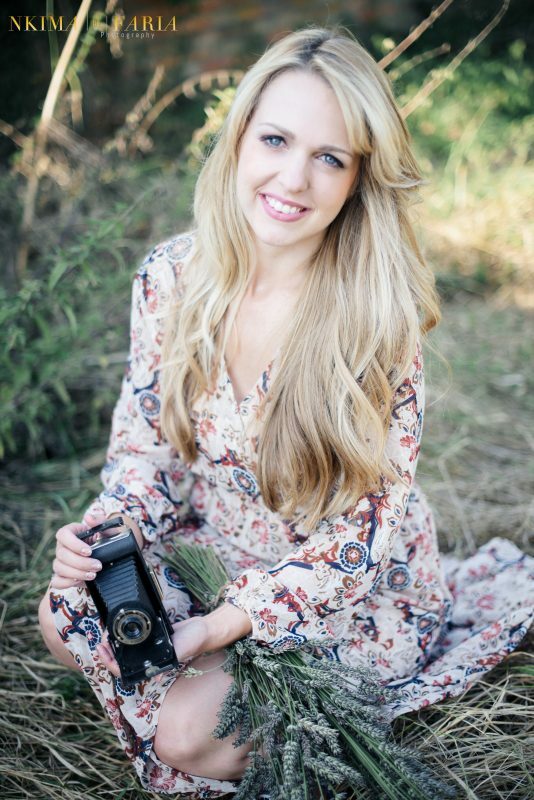 I would recommend Sam to anyone who is looking for a true professional who cares so much about her clients. Thanks again!